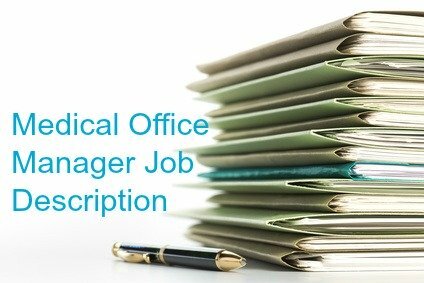 The medical office manager job description clearly and comprehensively lists the duties, responsibilities and competency requirements for an office manager in a medical facility. The medical office manager is pivotal in ensuring that the overall business operations of the medical office run smoothly and professionally. 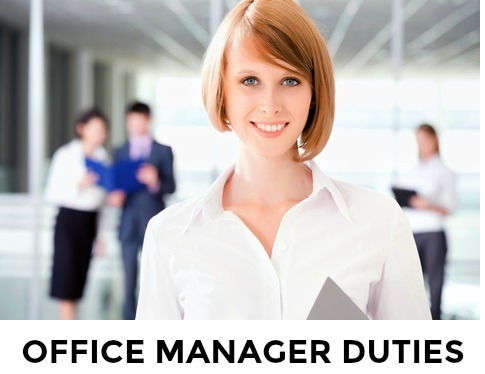 Medical office manager duties will vary according to the size and type of medical practice but there are core duties and responsibilities that are common to all medical office manager jobs. This job title is sometimes referred to as Medical Service Manager, Healthcare Office Manager and Medical Practice Manager. Organize, monitor and control the business operations of a healthcare facility including medical office, nursing home, clinic, hospital and healthcare practitioner. Healthcare is a rapidly evolving industry and medical office managers should be willing and able to learn and manage new technology, regulations and healthcare models. Latest Update - What is the average salary of a medical office manager? Indeed.com reports that as of April 2019 the average salary for their Medical Office Manager job postings in the United States is $45,611 per year.